The children at Roosevelt Elementary School enjoyed an assembly presented by the Franklin Institute learning about solids, liquids, and gasses! 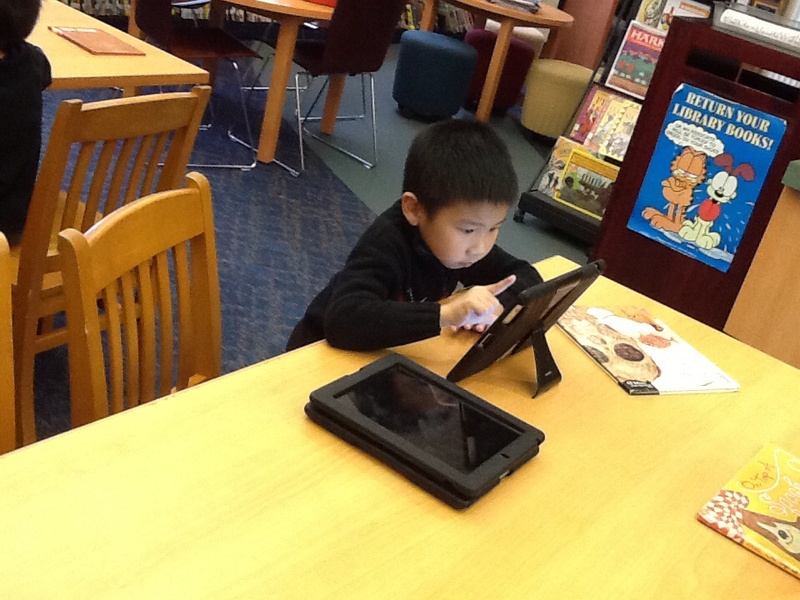 Franklin Institute brought their signature brand of science to the school and provided engaging and fun science experiments, complete with interactive learning. An infectious enthusiasm and love of science was sure to spill over into the classrooms! Thank you, Roosevelt PTO, for a popping good time! 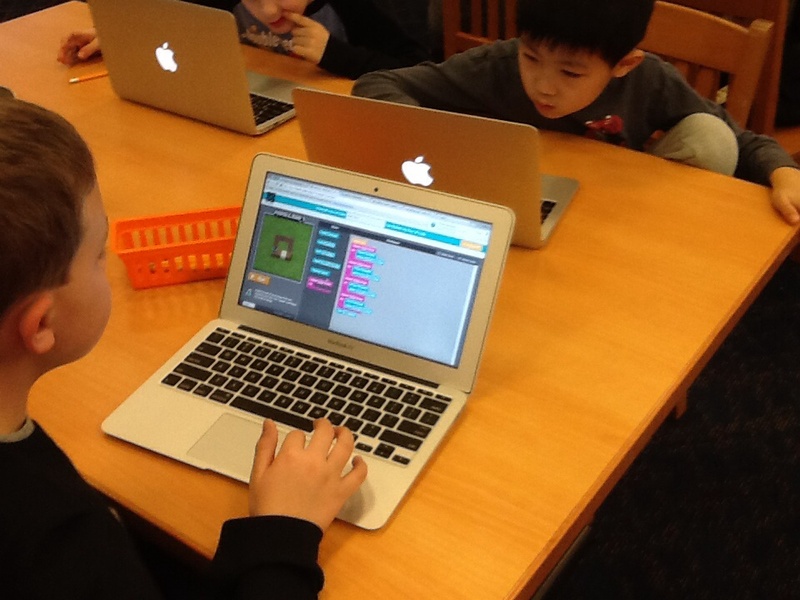 ﻿Students at Cherry Hill and Roosevelt Schools participated in The Hour of Code during library class the week of December 7th, in celebration of Computer Science Education Week. The Hour of Code is a one-hour introduction to computer science, designed to demystify code and show that anyone can learn the basics. Mrs. DelPriorie, Mrs. Fox and Mrs. Cardia are helping children discover that Computer Science helps nurture problem-solving skills, logic and creativity. 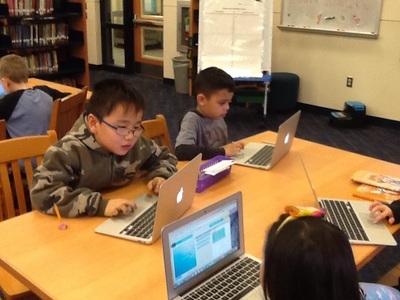 Pictured are students from Miss Taylor's and Ms. Castellvi's classes at Roosevelt School. Music and dance have many benefits! 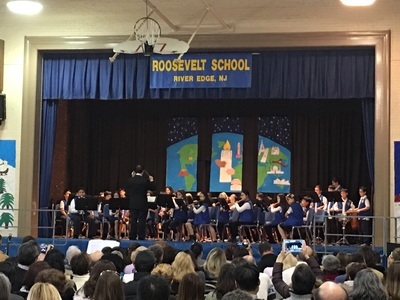 The winter concerts at Cherry Hill and Roosevelt School were a great success! 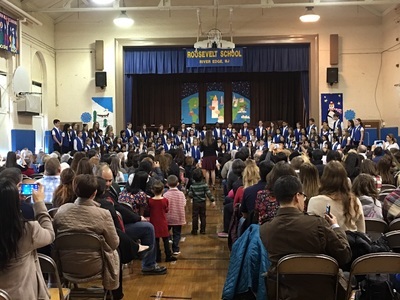 From Dance Troupe to Chorus to Instrumental Band and more, River Edge Schools' teachers in charge of the winter concerts and their students are to be commended! “Studying music encourages self-discipline and diligence, traits that carry over into intellectual pursuits and that lead to effective study and work habits. An association of music and math has, in fact, long been noted. Creating and performing music promotes self-expression and provides self-gratification while giving pleasure to others. In medicine, increasing published reports demonstrate that music has a healing effect on patients. For all these reasons, it deserves strong support in our educational system, along with the other arts, the sciences, and athletics.” — Michael E. DeBakey, M.D., Leading Heart Surgeon, Baylor College of Music. 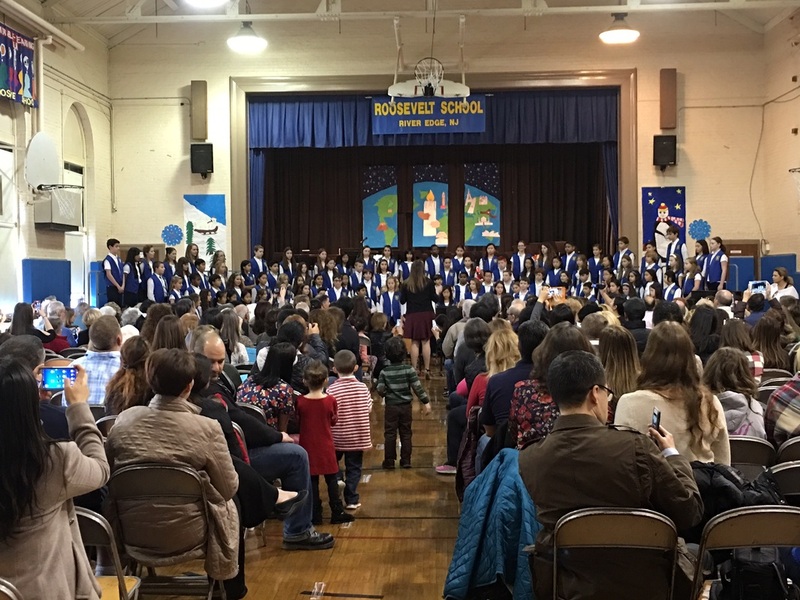 Congratulations to Mrs. Dent, Mrs. Scott, Mrs. Bohajian, Ms. Zacher and all of the students on a stellar performance! 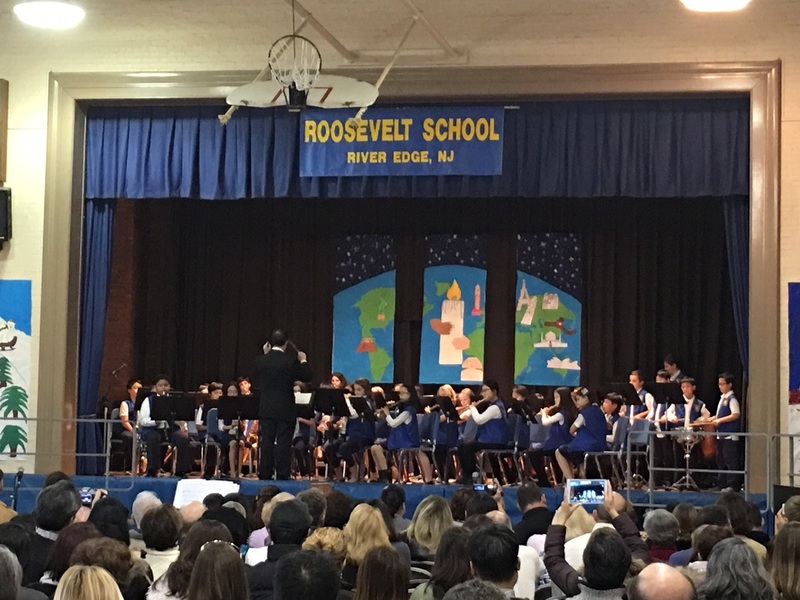 Below are photos from Roosevelt School's performance, and video from Cherry Hill School.